Flat breads are an easy and fun way to have bread available for a meal or snack. Whether you make dough and keep it refrigerated to use as needed during the week or you make a bread in an afternoon. 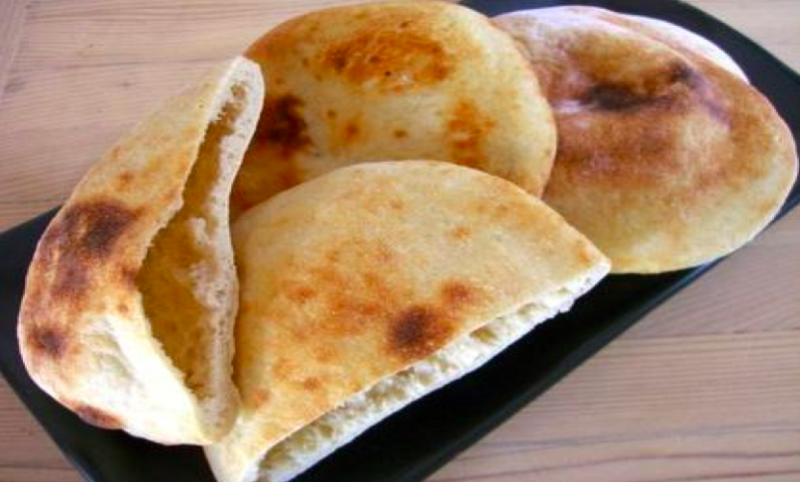 Flat breads include naan, pita, focaccia, and ciabatta. Warm fresh bread smells and tastes so good on a cold winter evening with soup or chili. Come and learn how to make these delicious breads. You will take home bread samples, your own dough and a pan for baking. Gather some friends and come for an evening of bread making and tasting. We will have the Squirrel Tail oven fired up to provide warmth and atmosphere. Feel free to bring a beverage to share. Please wear closed toe shoes, tie hair back or wear a hat, and bring an apron if you have one.